As the air in our environment becomes increasingly polluted, we all must do our part to reduce pollution to show respect and consideration for the people around us. A good place to start is vehicle emissions. Even car manufacturers are looking for new and improved ways to make vehicles more environmentally friendly. Keeping your car running clean is not just a demonstration of good faith and concern for your neighbors, it is also a legal obligation in the province of Ontario. If you are a car owner, I am sure you aware that most vehicles must pass an emissions test at some point in order to be deemed road worthy. Depending on the type of vehicle, this test typically becomes mandatory after about 7 years. At this point, the vehicle must pass a standard emissions test, or it will not be allowed back on the road. Climate change is happening all over the globe, and Canada is no exception. In order to curtail these unwelcome and potentially calamitous changes, we should all take time to consider the impact we are having on our immediate surroundings. Vehicle emissions are one the biggest causes of air pollution. The detrimental effects of these harmful emissions are being felt in cities all over the world in the form of smog. Car owners can be responsible by reducing the emissions they are expelling into the air. The purpose of an emissions test is to see how well your vehicle scores when measured by the standards set out by the province of Ontario. It is also known as the Drive Clean test. By law, certain vehicles must pass this Drive Clean test in order to be given license to drive on the road. 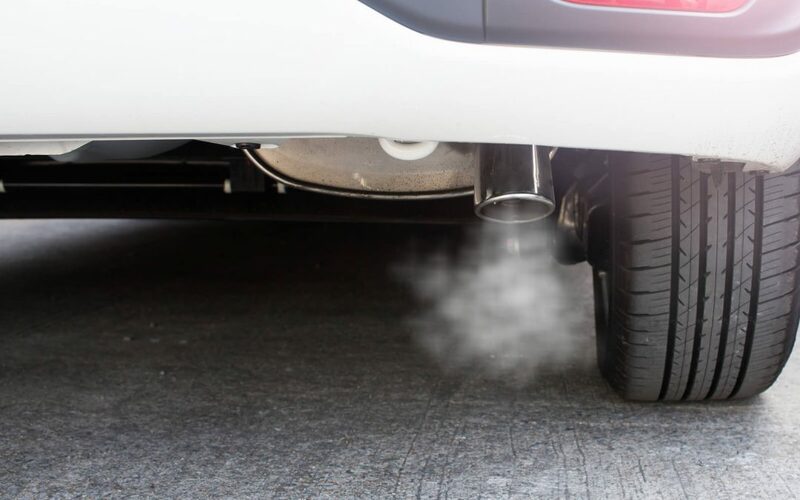 The are several things you can do as a vehicle owner to get your car in optimal condition to pass the emissions tests. Are you looking to have a Drive Clean emissions test done in the Brampton area? If so, Valvoline Express Care is a wise selection. First of all, Valvoline Express Care is a certified emissions testing location, authorized by the Ontario Ministry of Transport and the Ministry of Environment and Climate Change. Secondly, the experts at Valvoline Express Care can help you prepare for the emissions test, put you in a prime position to pass with flying colors. The Valvoline Express Care Centre in Brampton is an ideal choice for emissions testing for a variety of reasons. The qualified and experienced team at Valvoline having been doing emissions tests for years, knowing what to expect and what to look for. The refined testing process will have you back on the road in no time. Earn points and discounts on other services when you download the Valvoline app. A Valvoline technician will do a walk around your vehicle to do a visual check before administering the actual test. This is done to ensure your vehicle is ready to go and there are no outstanding issues. Having your Drive Clean emissions test done at Valvoline Express Care ensures you are making a safe choice. Safe for your car, safe for license, and safe for the environment.